All ARROWLEAF homes currently listed for sale in Park City as of 04/19/2019 are shown below. You can change the search criteria at any time by pressing the 'Change Search' button below. 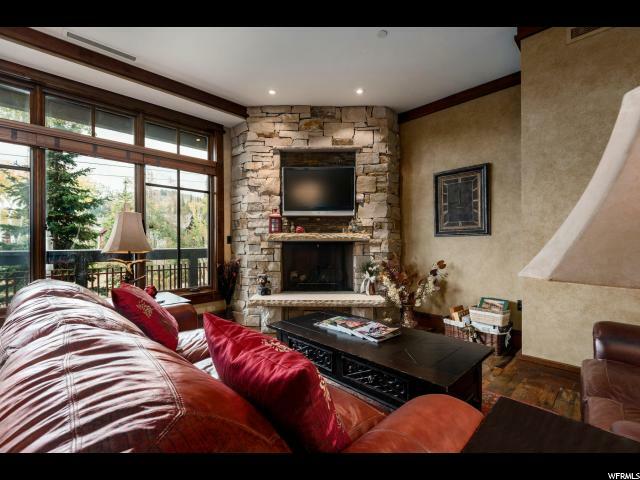 "Exceptional Bald Mountain and ski slope views from this 3 bedroom corner unit. The best location Arrowleaf has to offer, the views over the tree tops will never be compromised by future condo buildings. This ski to ski from lodge includes a lounge, ski storage, fire pits, pool table and is directly across from the Silver Buck ski run from Talisker's Tower Club." "Located off the Silver buck ski run in The Village at Empire Pass, and directly across from The Talisker Tower Club, lies Arrowleaf 206. 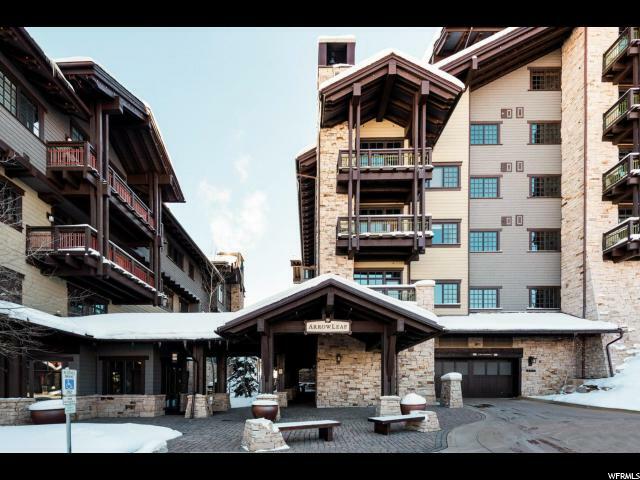 This elegant and rustic two bedroom residence is located on the ski slope side of the building with lovely views of Deer Valley. The residence features beautiful reclaimed hardwood floors, a custom stone and wood fireplace with raised hearth and cherry cabinets with slab granite countertops in the kitchen. 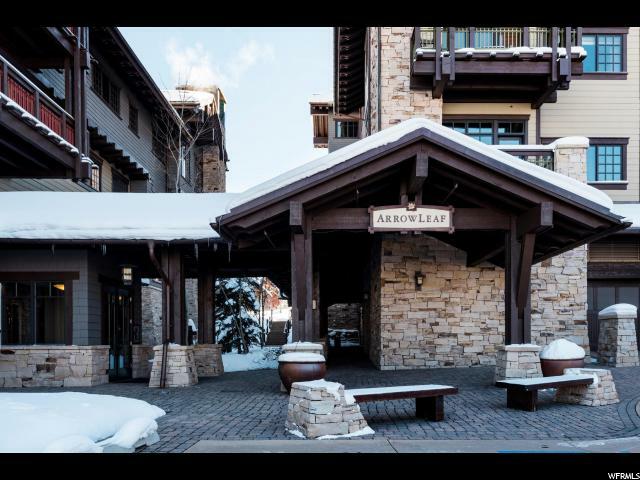 Arrowleaf features a hearth room for owners, as well as a hot tub and fire pit off the ski run. The Full Talisker Club membership deposit of $100,000 is included although the purchaser must apply to the Talisker Club for membership." "With beautiful views of Bald Mountain perfectly framed in the large showcase windows, located right off the Silver Buck ski run and right across from the Talisker Tower club this condo is one of Deer Valley's best! A large stone fireplace, reclaimed hard wood floors, top of the line appliance and custom furniture make this condo turn key and ready to enjoy. Arrowleaf amenities include out door hot tubs and fire pits, game room, grand fireplace and extra owner storage. The Full Talisker Club membership deposit of $100,000 is included although the purchaser must apply to the Talisker Club for membership. All furniture included in purchase price with a few exceptions of personal items."